Condensed matter physics; Mesoscopic systems; Transport properties in one and two dimensional systems. Ordered aperiodic structures such as quasicrystals and modulated crystals. 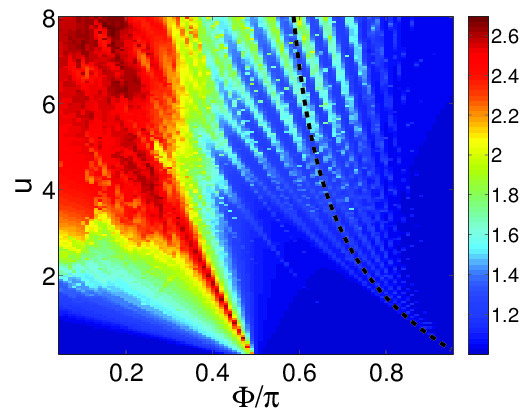 Quantum chaos; Driven mesoscopic systems; Interplay of stochastic and coherent dynamics. 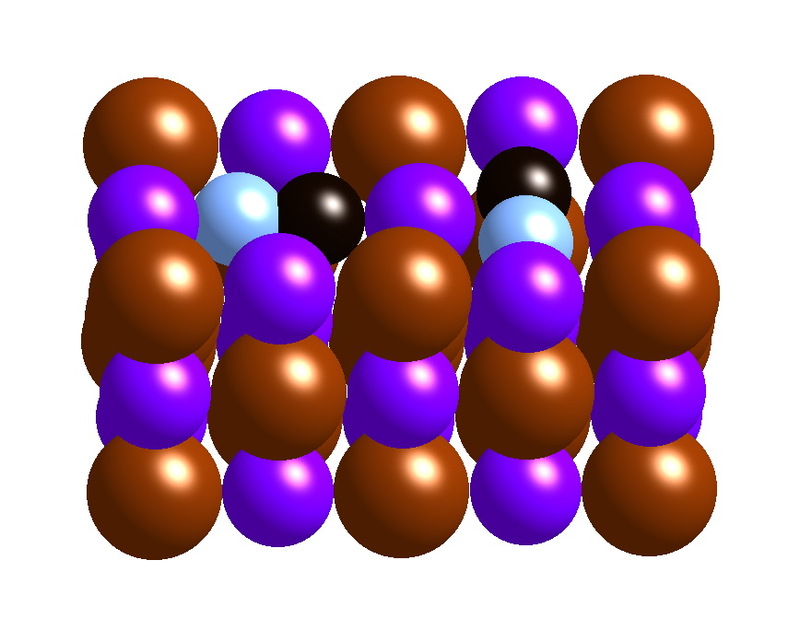 Quantum Hall effect; Hall effect in unconventional superconductors. Topological superconductors; Topological insulators; Non-Abelian anyons. 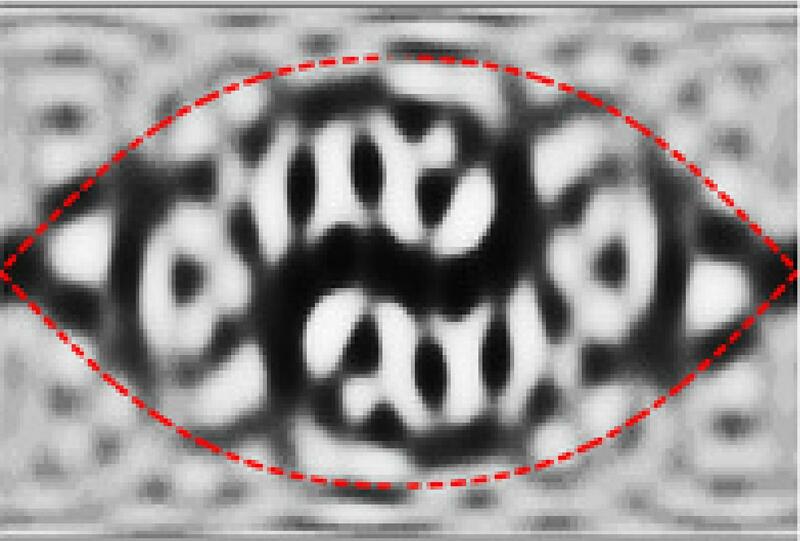 Superconductivity; Phase transitions of flux lattices; Josephson junctions. Topological phases of matter; interactions in low dimensional systems. Mesoscopic systems; Disordered systems; Strongly correlated systems. Glasses; Disordered systems; Quantum magnetism.